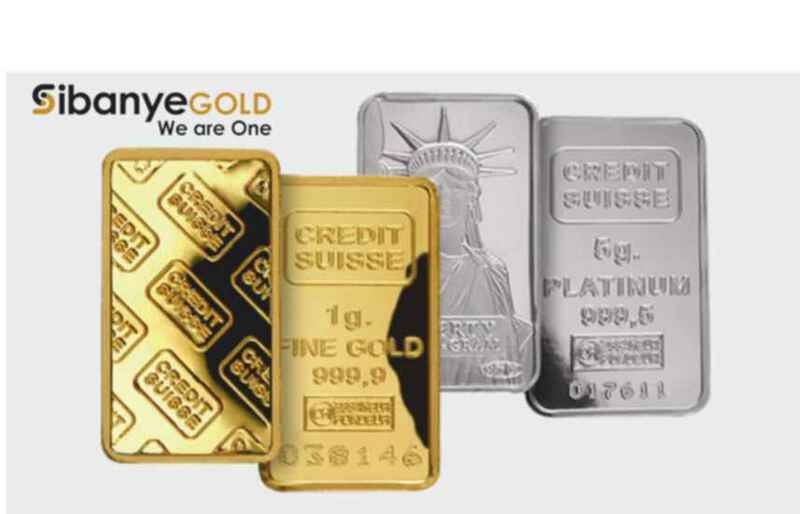 Sibanye Gold, which is the largest individual gold producer from South Africa and one of the 10 largest producers of the gold globally, recently completed a purchase of $2.2 billion of the only U.S producer of platinum and palladium. Reports suggested that this is the third acquisition the gold mining company has undertaken to expand its holdings on precious metals. The research said that the South African Gold producer, Sibanye Gold Limited along with its merger with Littleton, which is Colorado-based Stillwater Mining Company, was ranked as the world’s fourth-largest producer of precious metals which includes mainly platinum, rhodium, gold, and palladium. Industry reports informed that the gold producing company acquired Aquarius Platinum Limited, a Bermuda-based company, along with its mines in South Africa and Zimbabwe for $294 million. It also informed us that Sibanye also bought the South African-based platinum mines, Rustenburg Platinum Mines at $326 million. A Recent study suggested that the market value of palladium and platinum, which are used in both catalytic converters “I-vehicles” and in jewelry has suddenly jumped since high in the year 2008. Sibanye officials informed, through their documents filed with Securities and Exchange Commission, that they are optimistic about the future of the market as they are expecting growth in worldwide vehicle sales in the coming years. A Recent market downturn had hit the Colorado Based Mining Company so hard, that they had to do 120 layoffs at the mining complex in Montana’s Beartooth Mountains and at its smelter and refinery in nearby Columbus. Reports informed that Sibanye undertook Stillwater’s $500 million debt as a part of its acquisition. Sibanye signed the deal with Stillwater even after the Colorado-based company was having a huge debt and a different kind of deal. The deal also included a compensation package for McMullen and other Stillwater executives if they are fired. And according to SEC documents, McMullen’s severance payout listed at $12.9 million.